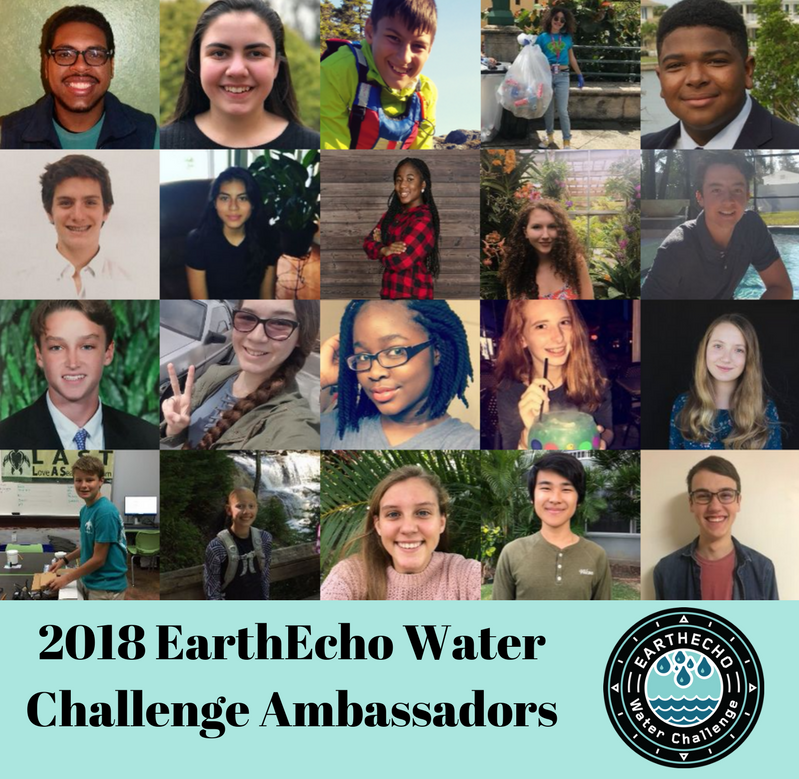 Announcing the 2018 EarthEcho Water Challenge Ambassadors! 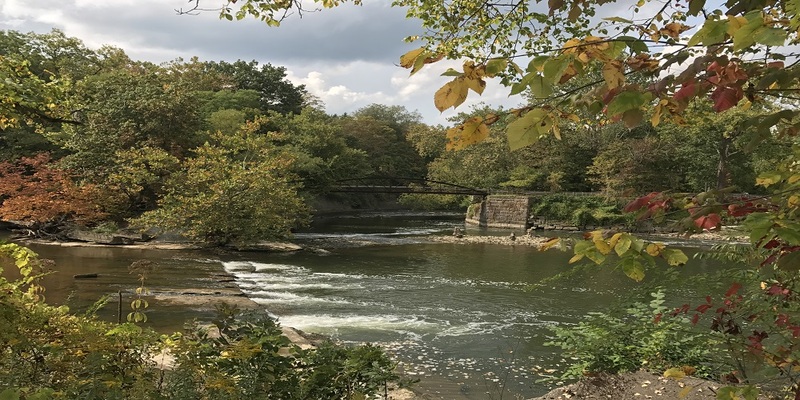 EarthEcho International is proud to announce the selection of the EarthEcho Water Challenge Ambassadors, a group of 20 young environmental leaders from across the United States who will help tackle the global water crisis starting in their local communities. As part of the inaugural EarthEcho Water Challenge Ambassadors initiative, these young leaders will increase knowledge of local water resources throughout their communities by monitoring local water quality and engaging their peers in water quality monitoring and conservation events. Our Ambassadors were selected through a nationwide application process to participate in this pioneering youth-led initiative. The 2018 EarthEcho Water Challenge Ambassadors program is coordinated by EarthEcho International’s Youth Leadership Council (YLC) and sponsored by Xylem Watermark. To learn more about this year’s Water Challenge Ambassadors and meet the team, visit www.monitorwater.org/ambassadors.